Managed HR: Dedicated consulting, strategy, and planning services. This is the ultimate package for HR all-stars. Everything we’ve mentioned already is available plus a dedicated certified HR specialist to help you to set and reach HR goals or solve a crisis. Even more custom documents to keep your business moving forward like job descriptions, handbook, offer letters, and checklists. 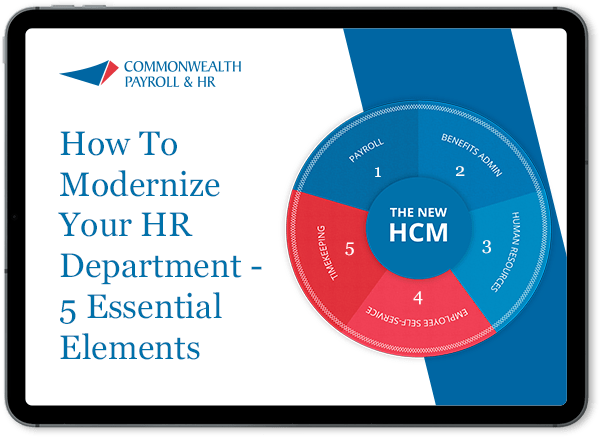 Stay up to date on the latest HR topics with online HR Resources like presentations, articles, and webinars. And Milestone Markers to recognize progress toward HR goals.